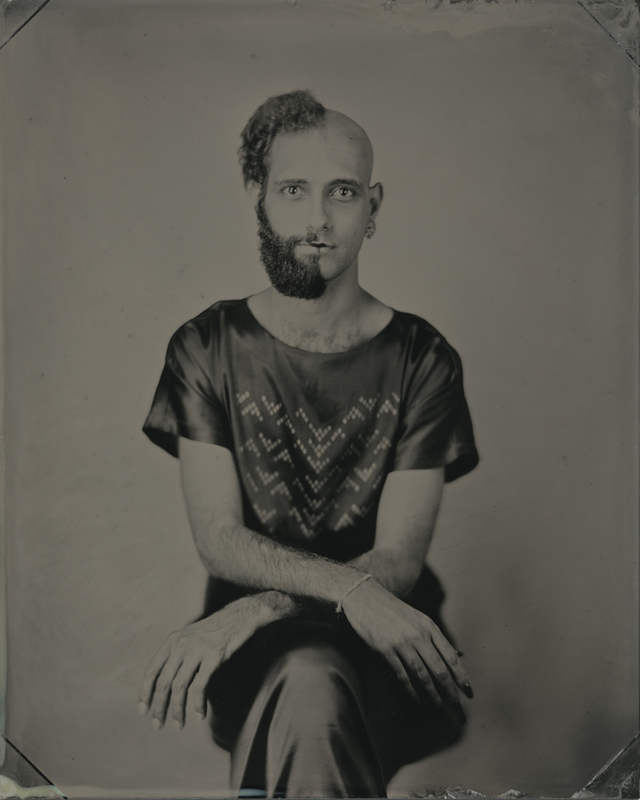 Performance Artist Elias Wakeem, also known as Madam Tayoush, is a queer Arab Palestinian artist living and working in Palestine. Through performance they/she examines the reaction of the audience to their/her personal story of the place they/she grew up in with its geographical, historical and political situations. Madam Tayoush has created a series of monthly radical queer drag ball parties in Jerusalem called “Jerusalem is Burning”. Sponsored by Peace & Conflict Studies, Gender & Sexuality Studies, Sociology & Anthropology, the Lang Center, and the Sager Fund. The Sager Fund of Swarthmore College was established in 1988 by alumnus Richard Sager ’74, a leader in San Diego’s gay community. The fund sponsors Events focused on concerns of the lesbian, gay, bisexual, transgender, and queer communities.